Children and adults can benefit from sealants, but the earlier you get them, the better. Your first molars appear around age 6, and second molars break through around age 12. 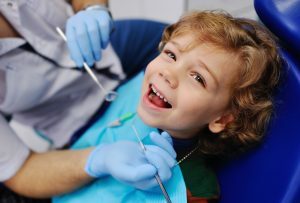 Sealing these teeth as soon as they come through can keep them cavity-free from the start! Call us today to see if sealants are right for you and your family!